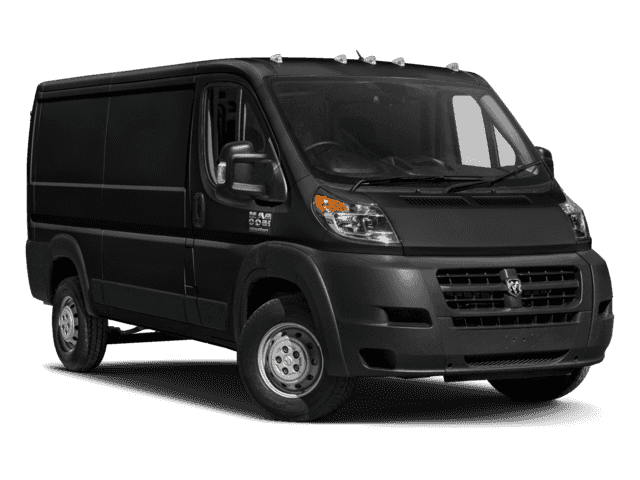 Why Buy From Security Dodge Chrysler Jeep Ram? Only 8 1500 Low Roof 136" WB models left in stock! 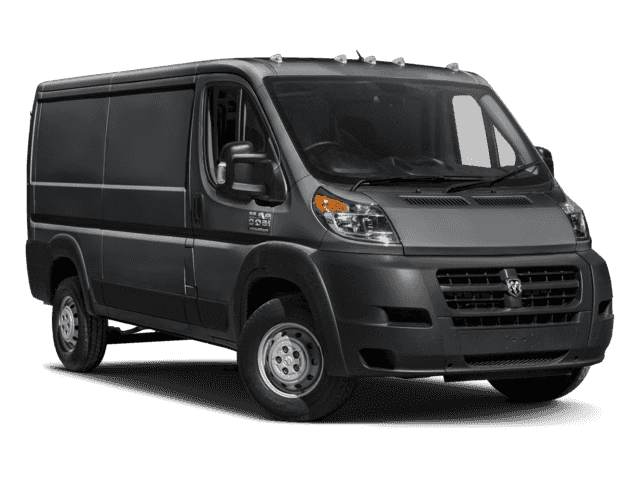 Security Dodge your local top ten dealer in the country, winner of Chrysler's Prestigious Customer 1st Award is offering this 2018 Ram 1500 ProMaster Cargo Van (low-roof)! 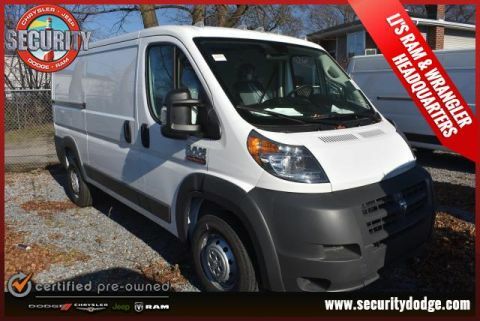 With great features like ParkView rear backup camera, remote keyless entry, UConnect 5" touchscreen display, integrated voice command with Bluetooth, steering wheel mounted controls, available SiriusXM radio, GPS navigation, overhead storage shelf, and so much more! Stop by or give us a call today before this one is gone! 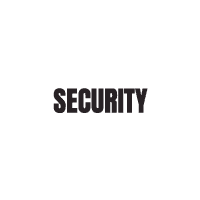 At Security Dodge Chrysler Jeep Ram, we want your experience to always be positive. From the moment you step inside our showroom and find the latest RAM 1500, Jeep Grand Cherokee, Jeep Cherokee, Chrysler Pacifica and Dodge Grand Caravan models on display, we’re here to help put you behind the wheel of the right new or used vehicle for you. Upon submitting this form, you consent to receiving text messages and/or emails from Security Dodge Chrysler Jeep Ram.